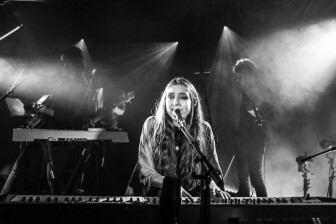 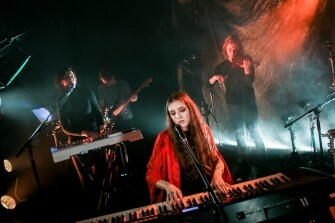 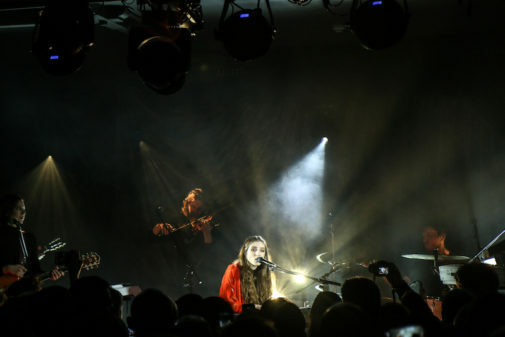 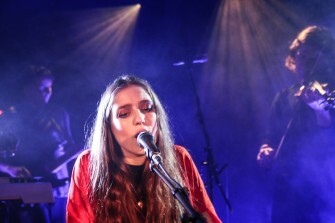 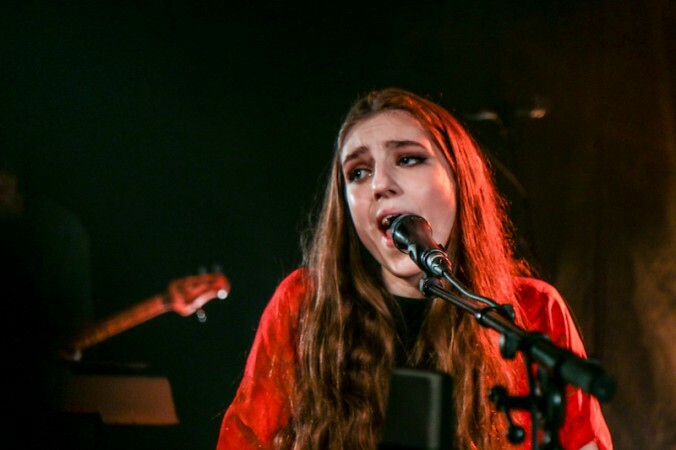 If you want to a gig where you can reflect sway and be enchanted, then buy tickets to see Birdy. 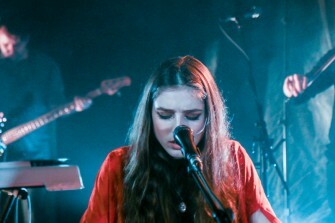 This 19-year-old singer, who made her name at the tender age of 15 with her cover of Bon Iver’s Skinny Love, has fledged into a unique talent. 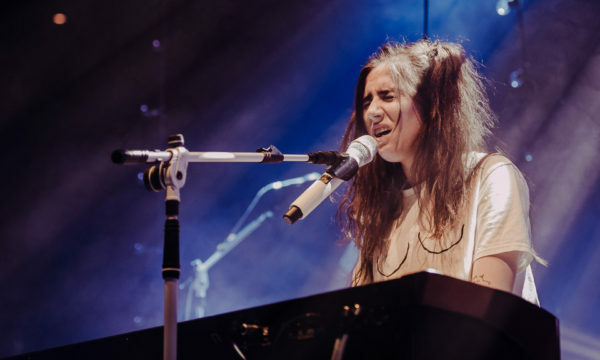 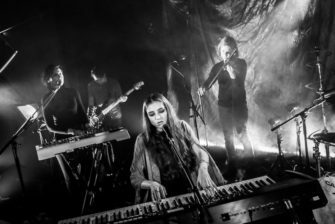 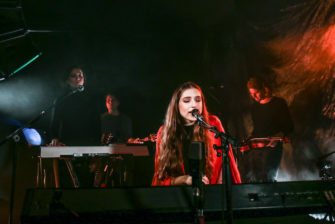 At her recent gig in the intimate setting of Oslo Hackney, she proved that she is not just another mournful, piano-playing cover artist. 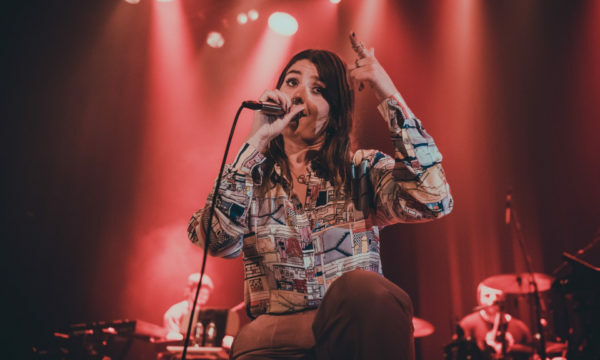 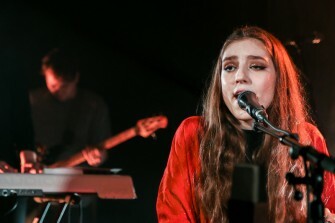 Not afraid to redefine her sound, she gave an impassioned performance and the very first taster of her upcoming album, Beautiful lies, which adds zest and vigour to her usual haunting melodies. 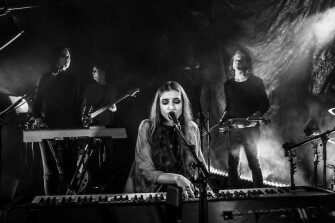 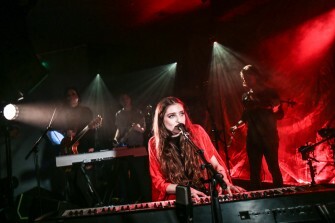 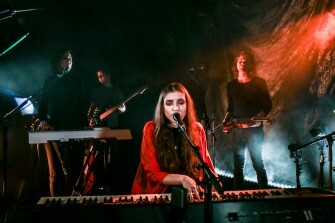 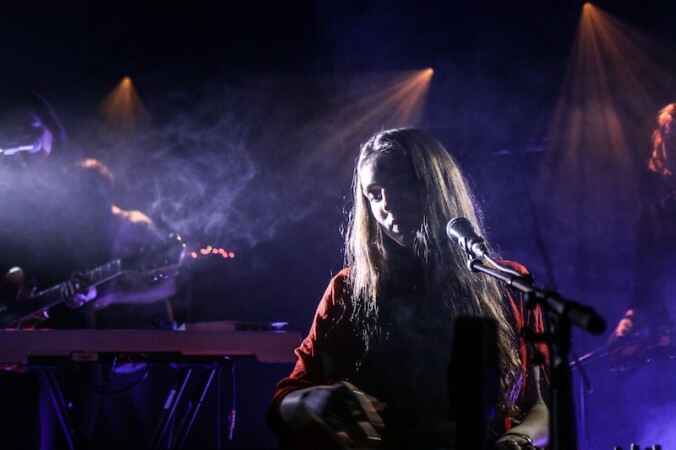 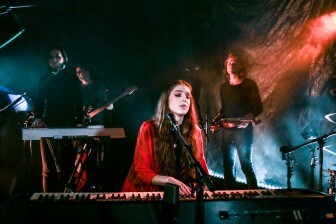 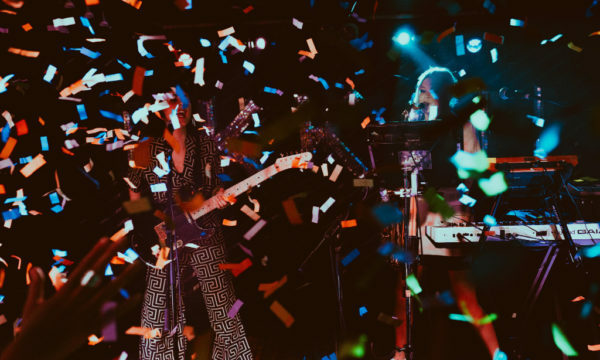 Birdy had presence from the beginning, as she emerged onto the stage, which was draped with flowing silk drapery and fairy lights, to sing her new song Growing Pains. 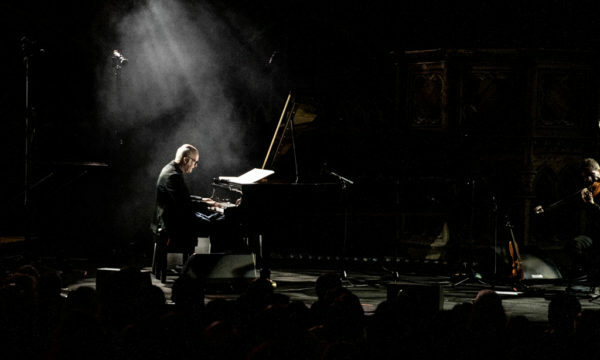 Rich lighting matched the tenor of each track. 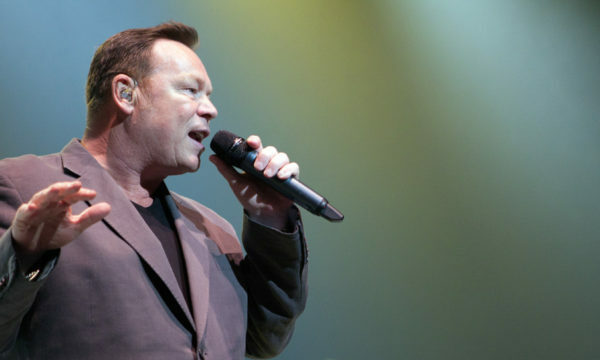 The flashing red, gold and orange illumination matched the string vocals and fast tempo of her new single Keeping Your Head Up, while the the misty grey-blue shades during the acoustic rendition of Wings, from Fire Within, perfectly reflected the ethereally mournful notes of the song. 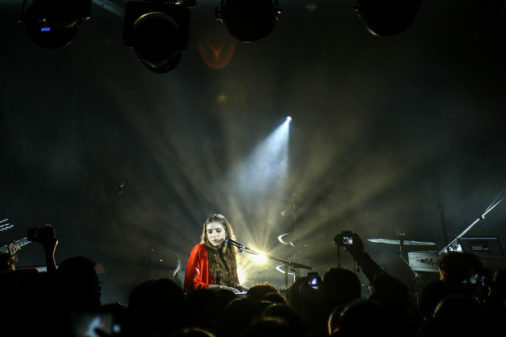 Her voice gave the show life; following each song the lighting would slowly flicker away to an obscuring mist with the vibrant colours only returning as she sang again. 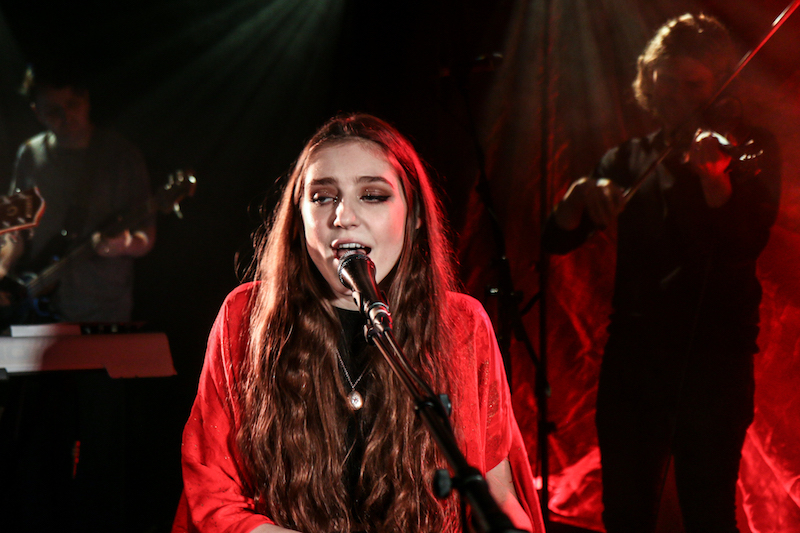 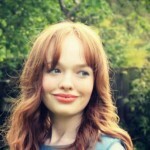 With touches of glitter sprinkled around her eyes and her long hair, she seemed like a pre-Raphaelite indie chic. 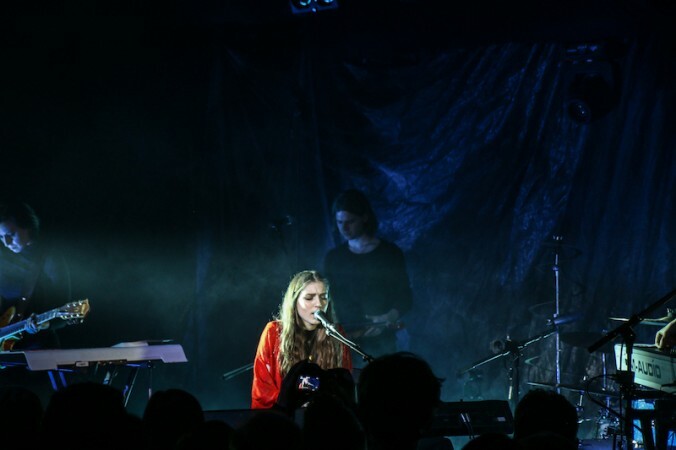 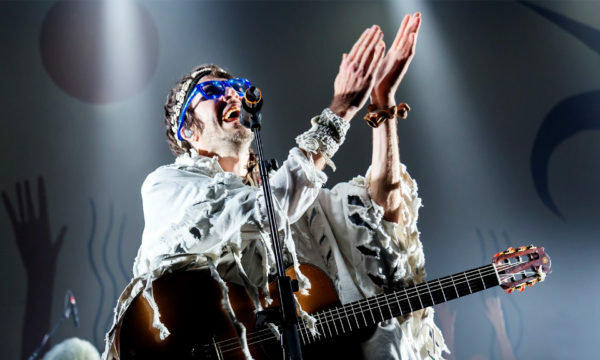 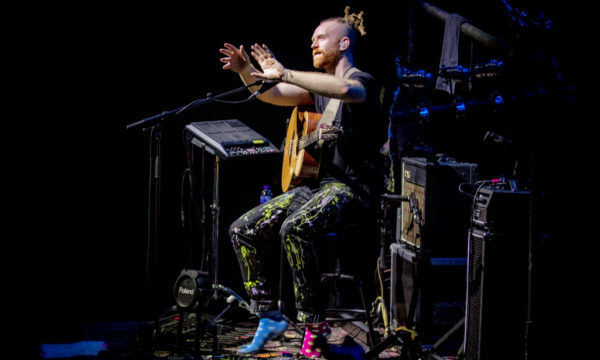 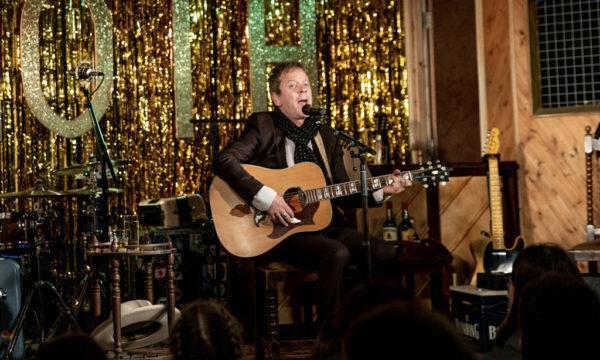 It was an immersive experience with one audience member voicing the thoughts of the crowd at the end of each track:”Brilliant!”. 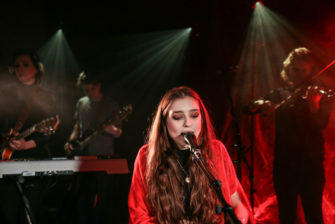 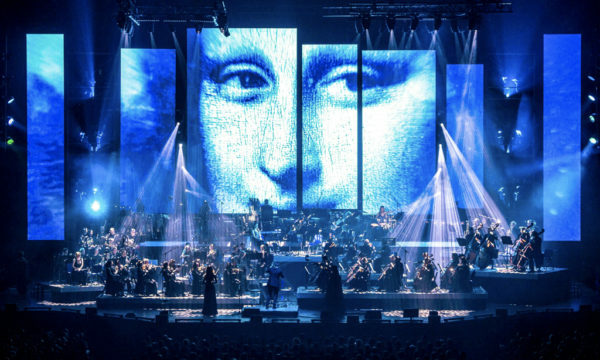 Her performance was so enchanting that it almost started a fight, with a certain vociferous member criticising the iPhones, which obscured the view, urging to put them down. 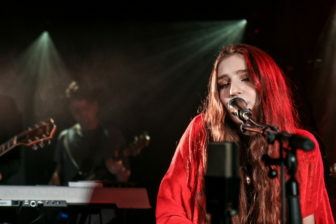 Birdy display a maturity beyond her years but at the same time her songs perfectly voice the emotional difficulties of adolescence which songwriters often neglect to mention. 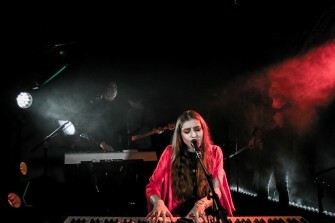 Her voice, when heard live, has a crisp purity that cannot be translated as perfectly when recorded. 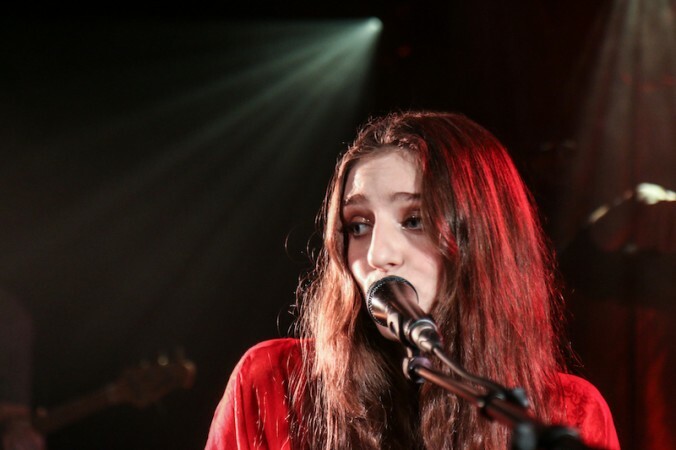 The set ended with Birdy alone on stage signing the song that made her name, Skinny Love. 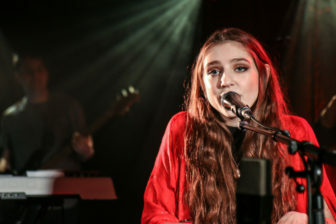 Her 2011 cover was sung with the voice of innocence, here it was one of experience, which added new depth to her rendition; it represents how far she has come but also, how far this soaring talent is likely to fly. 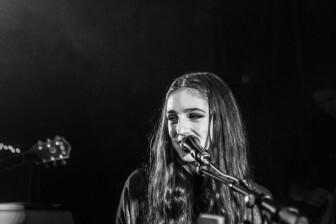 For further information about Birdy and future events visit here.